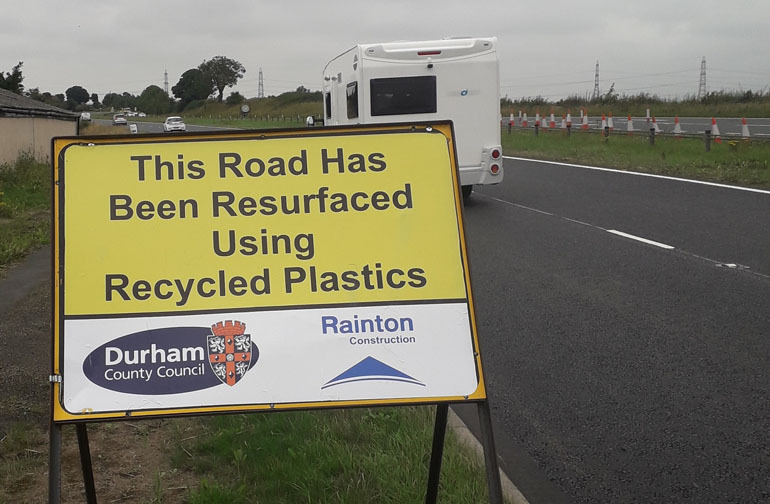 Motorists on the A689 near Sedgefield in County Durham are now driving along a “plastic road”. 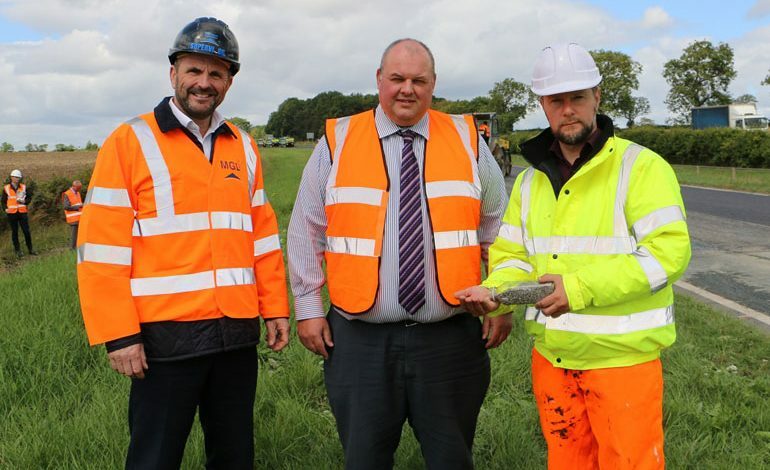 Durham County Council is the first local authority in the North East to try out a new technology as part of recently completed work to resurface a section of the A689 with hot rolled asphalt. 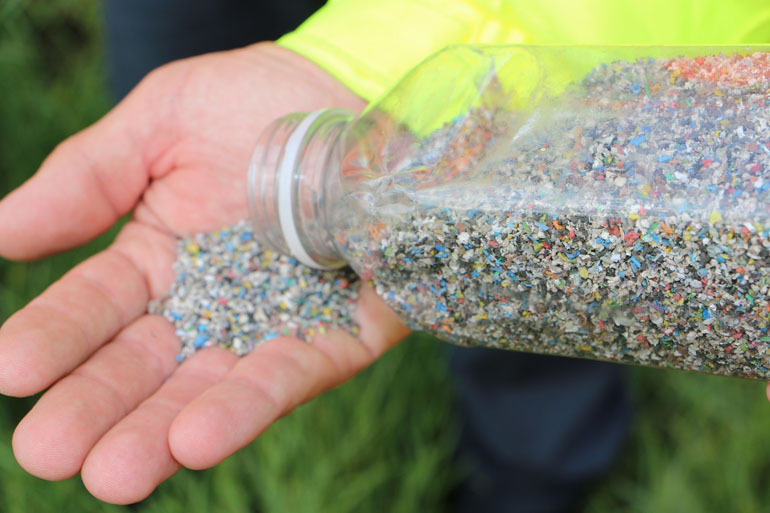 The company also claims that its system makes the road surface – which looks no different to a normal road – more durable and longer lasting.